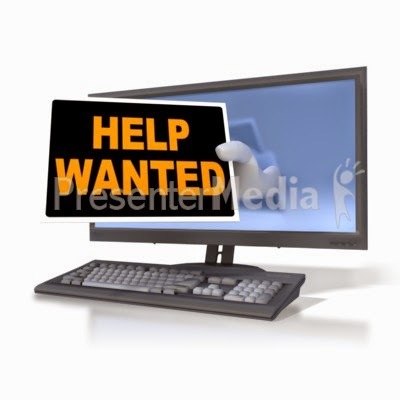 "Help Wanted". That's because I'm recruiting more members of my blog. Once you are a member, you can write and edit new posts on my blog. The only way to become a member of my blog is if I let you. This is how it works: You give me your email address and I invite you to become a member. When you become a member and start a post, you must start it by saying your name, so people can tell who posted what. Also, end each post by telling people to subscribe, stay tuned, and stuff like that. You may even add a special message.